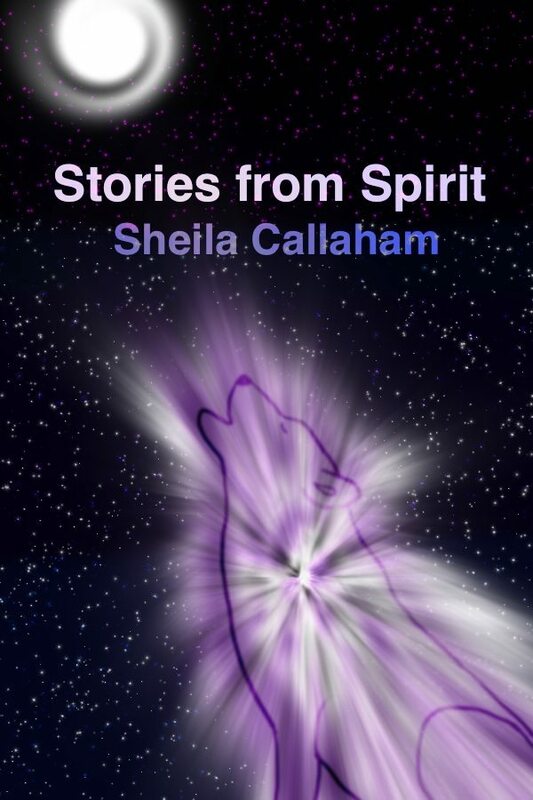 One of my commitments this year is to share with readers an exercise from my book Stories from Spirit every month. In January, I wrote about the power of touch and last month I wrote about drawing energy from sound. This month, I want to share a beautiful exercise for deepening your connection to spirit through movement. Movement can be deeply meditative when done mindfully. There are many forms of movement derived from this state of internally focused awareness, to include walking meditation, yoga, tai chi and Qigong. It is through mindful movement that we can achieve a harmonious balance between our internal and external worlds. My favorite explanation of this come from an ancient text by Chu-hsi (1130 − 1200 C.E.) of the Song/Sung Dynasty. Chu-hsi combined traditional Confucian thought with a deep understanding and appreciation for Buddhism and Taoism. From this combined thought, Chu-hsi derived the notion that movement creates yang. And, when movement reaches its extreme, stillness emerges and yin is born. Thus, through movement both yang and yin are created and balance is achieved. Think of it like this, when you reach your arm over your head, the movement creates yang. But when your arm has fully extended its reach and before you lower it, there is a nanosecond of stillness. In that stillness, yin is created. When you remember that everything is energy, including air, then using movement to stimulate the energetic spiritual connections make perfect sense. Have you ever noticed how dancing or even walking invigorates your body? Anytime we move our body through space and time, we are moving our energy through other energies. This movement is invigorating to all of our senses and has been proven to reduce stress and improve overall mental and physical health. When done with mindful awareness of our inner divinity, a deepening of the spirit can occur. Try this exercise as an experiment. Stand with your feet shoulder-width apart and extend your arms away from your body. Sway gently, moving your body at the torso and allowing your arms to swing loosely at your sides. As you do this, inhale deeply through your nose and exhale through your mouth. Feel the energy in the air. Allow yourself to be still. Imagine that the air around you is a thick fog. With your arms and hands, use slow motions to cut through the imaginary fog and gently step forward. Slowly turn to the right and repeat this movement in the opposite direction. Can you feel the energy being charged around you? Do you feel the balance between yang and yin? What other observations about this movement do you note? From this place of connectedness, turn inward. 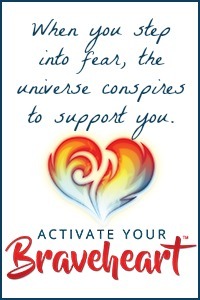 Ask your inner divine to move into your consciousness. Breathe. When the spark of your divine makes itself known, express gratitude; then, feel free to questions if you feel inclined. This is an especially good time to ask clarifying questions about a challenging decision you may be facing. If you are confined from movement exercises, there is one movement practice you will appreciate — smiling. For everyone, the act of smiling releases internal tension and shifts your own energy as well as the energy of anyone who witnesses it. Try it! Go ahead. Give yourself a little smile. Now, smile as big as you can! How does that feel?